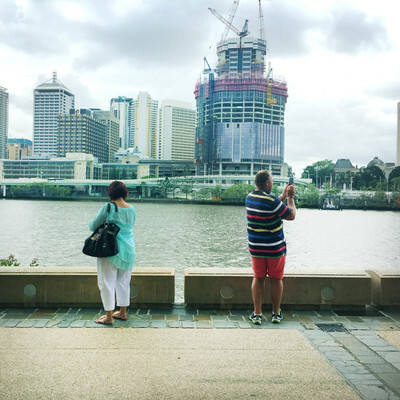 This class takes you on a walking tour around Brisbane, so you can get snap happy and practice in different surroundings. By the end of the class, you’ll have the confidence to apply your new skills in a variety of situations. 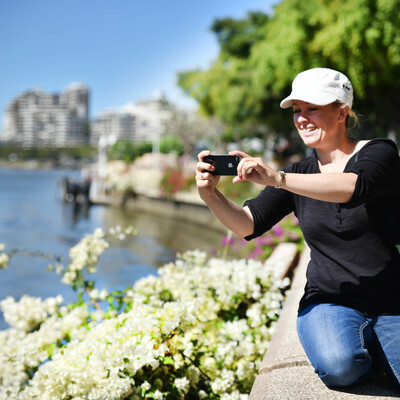 Your experience doesn’t stop once the class ends - you can also join the Brisbane Photography Facebook Group to exchange photography tips with other members, ask questions and receive constructive criticism on photos. See the class and photography instructor Christine in action here on Channel 7's The Great South East. Chrissy did a great job, very knowledgeable. Adapted well to the weather conditions. I really enjoyed the session. We had a small class & everything was explained and I felt like I learnt a lot. Chrissy was lovely & the follow up of printable Photography Tips is a great help. Chrissy was fantastic! Really practical tips. Thanks! I thought this was amazing, I learned so much and Chrissy was the most patient and knowledgeable facilitator. Honestly, I was so impressed I've done nothing but talk about it. Very informative. Follow up notes/information are very useful. Relaxed atmosphere. Great detail very well delivered by someone who knew her subject. Very enjoyable class. Lots of info gives me more courage to tackle the instructions from Samsung. Chrissy was a bright & enthusiastic tutor. I thoroughly enjoyed the session & went home with a much better understanding of my smartphone camera. Excellent I learnt so much and the presenter was very relaxed and knowledgeable. Great group of attendees to learn with and share lots of new tips. Chrissy was excellent - explained & then we practised - she answered all out questions. Lovely instructor who was very knowledgeable and inclusive. The class size allowed for individual interaction and instruction. The class was followed up with readings and links to assist us in learning more. 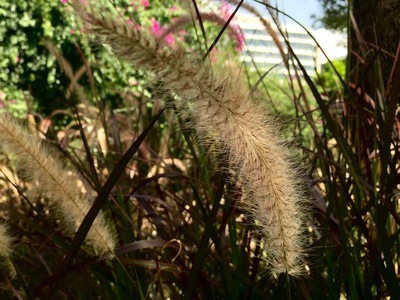 I would recommend this activity to anyone with a smartphone who likes to take photos. Learnt heaps about my phone and what the features do. Group was small enough to ensure individual questions were answered. Chrissy gave very useful tips on getting better photos with my iPhone and encouraged us to experiment with different settings. Can thoroughly recommend the course and the instructor. Very informative course by Chrissey Vellacott. She is a delight. I like the informality and the way the instructor could respond to people queries as they arose. Chrissy was a fantastic person to have leading us through this course. We had a great morning, learned lots and came away with a lot more knowledge than when we started. 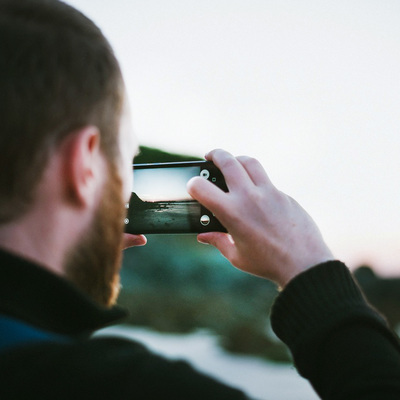 I would definitely recommend this course to anyone wanting to improve their smartphone photography. Chrissy was superb. Learned so much and it was a great group! Better than my expectations! I thoroughly enjoyed the course. Chrissy is a very capable and helpful instructor. Chrissy was so informative... a really good teacher and lovely as well. I learnt so much about my phone camera that I just never knew.